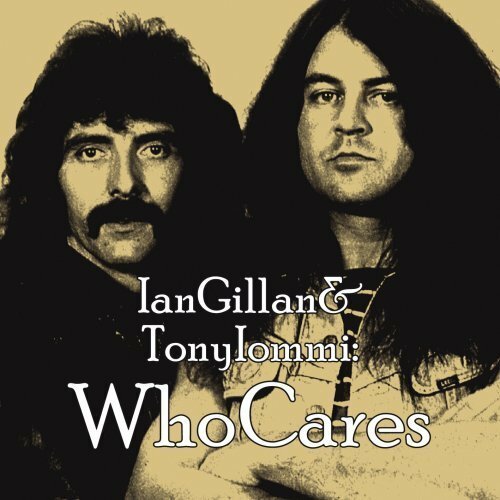 Many thanks to everyone who bought the WhoCares single or album, we’ve heard from our buddy in Armenia that construction work on the school will start on August 15th! This is just the beginning so please continue to support us! The album will be available in the US at the end of August, more news at that time. All proceeds from the release will go towards the construction of a music school in Guymri, Armenia, which was destroyed in 1988 earthquake. Posted by Nick Soveiko on Tuesday, August 7th, 2012, filed under News. You can follow comment on this post through the RSS 2.0 feed. You can leave a comment below, or trackback from your own site. Just got my Import Copy. What a diverse collection! These 2 have been part of a TON of awesome music. Got to get this myself. Love the Born Again Tour, probably the greatest heavy metal concert tour of all times.